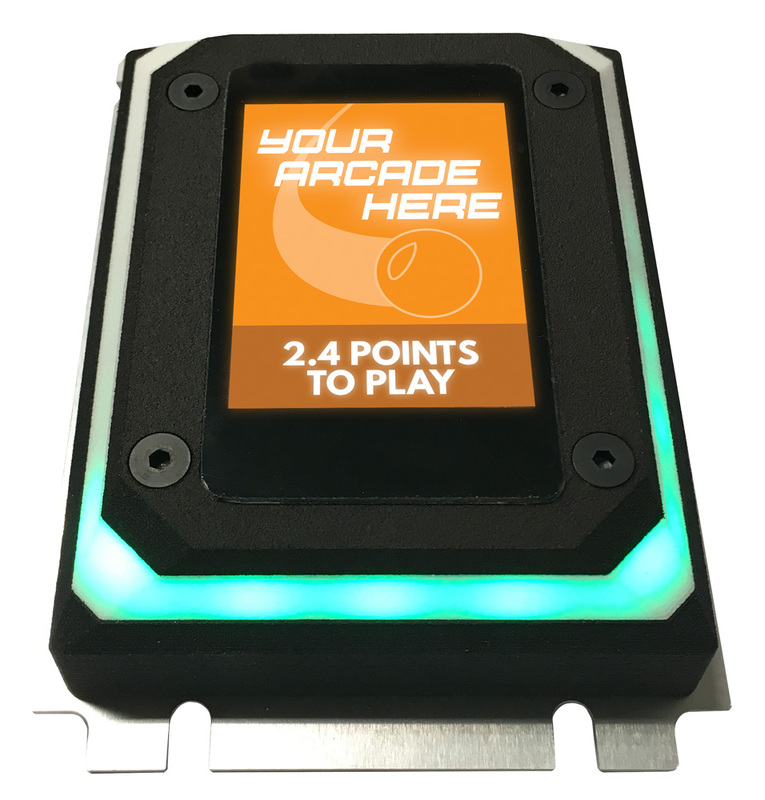 Cashless payment systems have breathed new life into arcades and other self-service payment setups—studies show that customers are likely to spend more when physical cash isn’t involved. 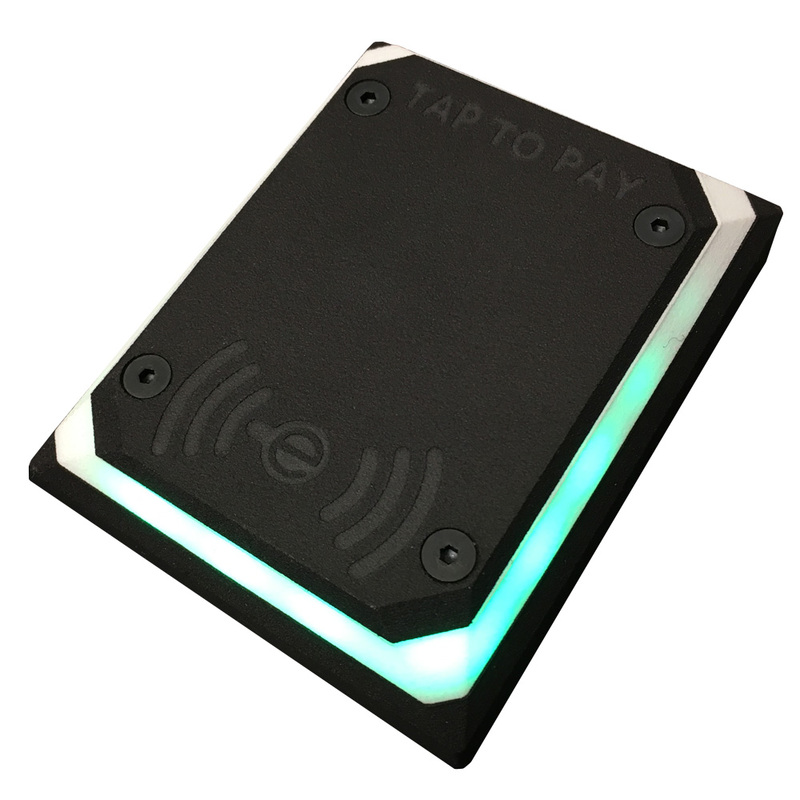 Unit-e’s RFPay™ system features everything you’d expect from a cashless payment system, plus special (optional) functionality such as user accounts, picture ID display, serial communication, and more, all for zero monthly payments and zero installation fees*. The system uses a local server to store and serve data to the RFID-enabled scanning devices. 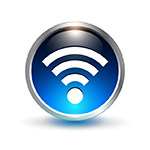 Devices can communicate with the system wirelessly or via a wired ethernet link. Cashiers have a pay station for loading balances or time onto cards for players. Intranet access to the server shows reports on cashflow, usage, and much more. Optional services are available for cloud data backup and premium support. 1 scanner unit is required per device. The default flange is designed to fit in ports designed for dollar bill acceptors. Other flanges are available for mounting devices flush to surfaces. 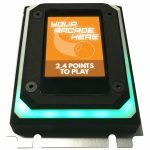 Scanner units detect nearby RFID cards, transmit payment to the local server, and activate their target on success (coin-in on arcade machines, unlock mechanism on doors, etc.) 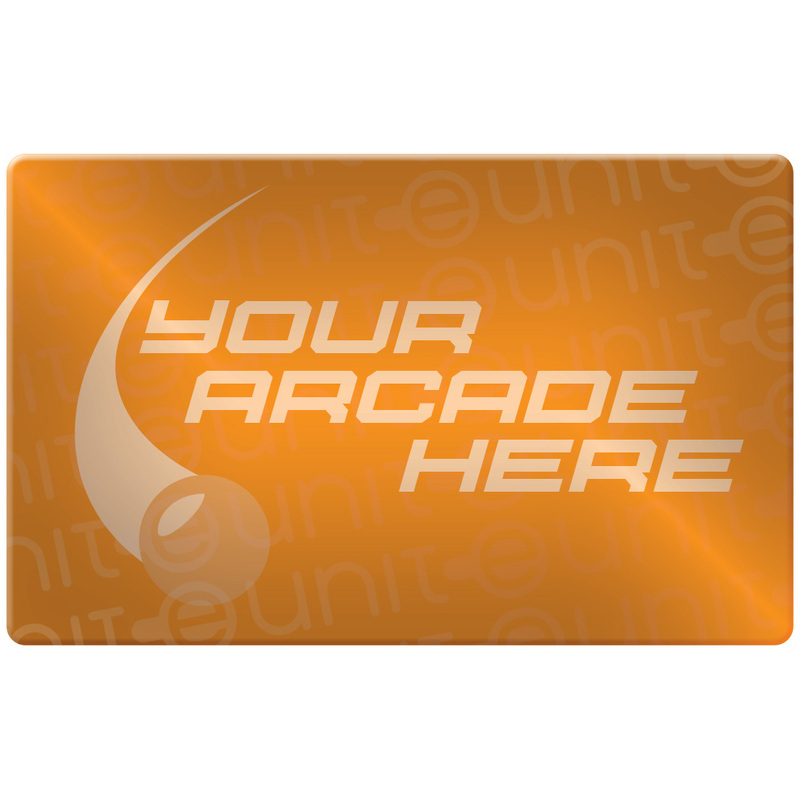 The screened units can show custom background art and/or photo ID, requirements to activate (points, ID, time, etc. ), and current balance on scanned cards. 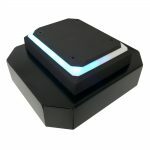 The Cashier Scanner allows a cashier to load and unload points, tickets, time, and other data from a payment card and/or user account. The device interfaces with a PC or tablet to access data. At least 1 of these is required per venue installation. 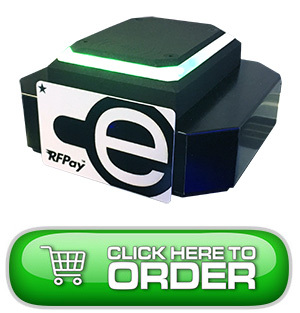 The local server stores arcade & payment data, connects devices to the system, sends signals, and generally functions as the “brain” of the RFPay system. 1 of these is required per venue installation. 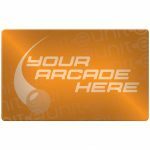 RFPay-compatible cards are printed on both sides with your custom art. These cards can be loaded with points, tickets, time, and/or other information by a cashier, then used on a scanner to activate its device. 1 of these is required per RFPay user. 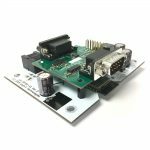 The RFPay logic PCB includes a daughter I/O board by default that interfaces with external systems via short pulses. This is common for cashless payment systems, dollar and coin acceptors, and most setups. 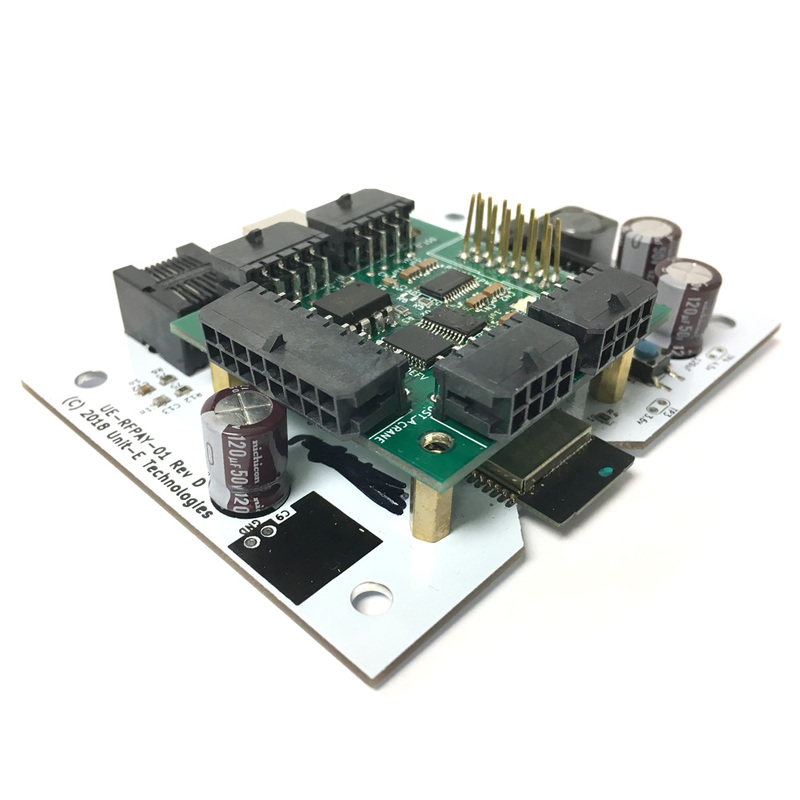 However, the pulse system is susceptible to tampering and jamming, so a more secure serial I/O board may be required (see below). This daughter board adds serial I/O functionality to the RFPay scanner logic board. 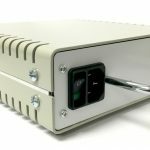 Serial communication is unjammable, highly secure, and can transmit additional data to connected devices. These systems are common in high-value scenarios, such as casino use. The RFPay Wi-fi Nodes are specific to RFPay devices and required to deliver a wireless signal to devices. Each unit propagates your existing wi-fi signal to RFPay devices in a 25-foot (7.5-meter) radius. These are required for wireless connections, but not needed for wired systems. 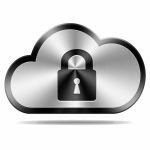 The cloud backup service keeps daily records of the data stored on your local server, enabling you to quickly recover from catastrophic data loss and view your venue’s records online from any secure location. This is an optional feature, but recommended. The charge is applied on a per-venue basis. Silver support allows you to resolve issues with your RFPay system by phone during normal business hours. 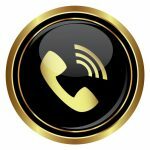 It does not include phone support for initial setup—consider RFPay Gold Support if you believe the manual and video instructions will be insufficient. 30 days of silver support is awarded per local server purchase. Further silver support at the rate above is optional, but recommended. The charge is applied on a per-venue basis, and per 40 RFPay devices installed. Fees are paid annually. Gold support allows you to resolve issues with your RFPay system by phone outside of normal business hours. Gold support also includes phone support during initial setup. This service is optional, but recommended for larger installations or venues with large amounts of daily cashflow that can be seriously impacted by interruptions in service.